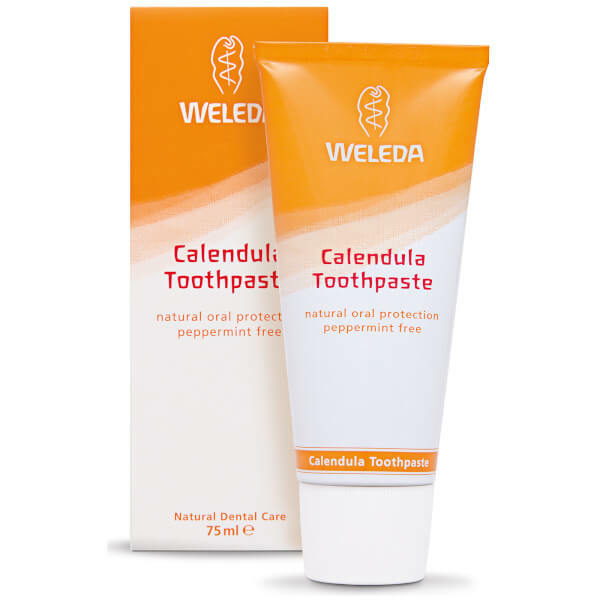 Clean teeth naturally with the Weleda Calendula Toothpaste. 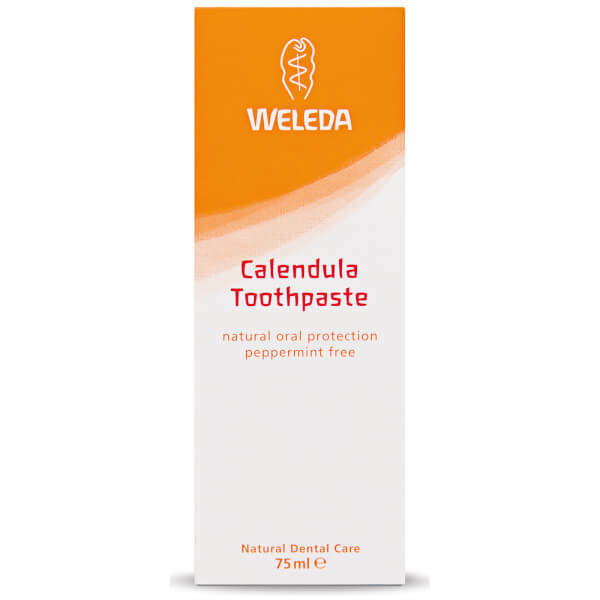 Ideal for anyone using homeopathic medicines that can cause reactions with Peppermint, the mint-free formula contains Fennel for fresh breath, while Calcium Minerals deliver a gentle abrasive action to combat plaque build-up and Calendula helps soothe sensitive gums. 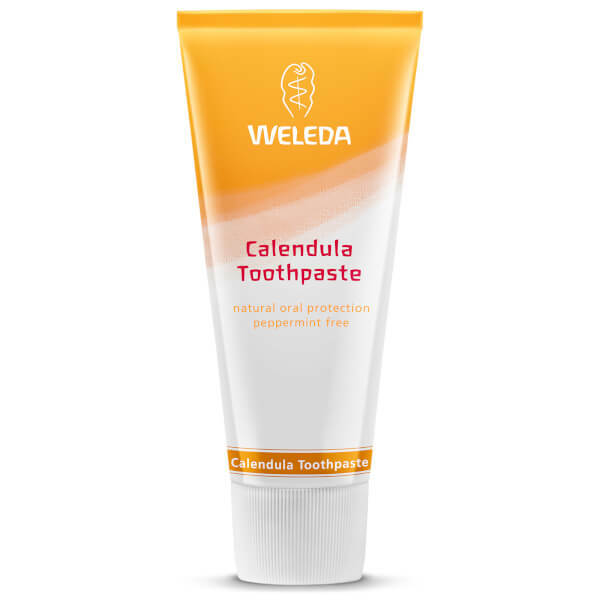 Free from any artificial sweeteners or sugar, it leaves your mouth feeling clean and fresh.